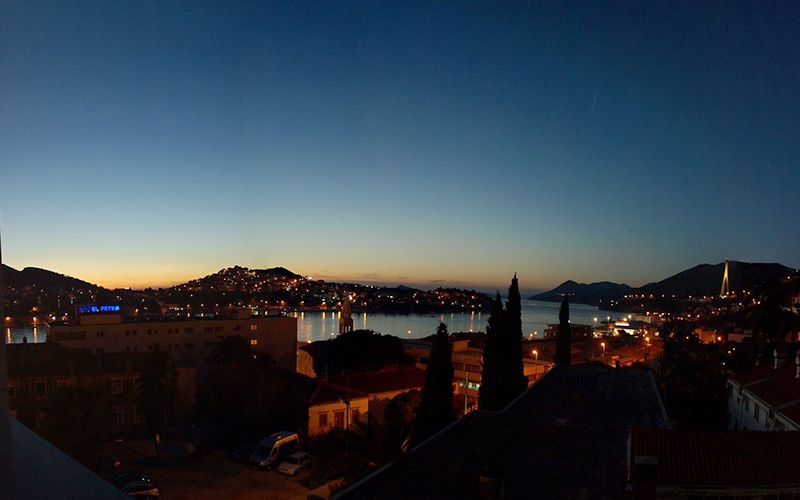 Hotel Berkeley is located above Gruž Port in Dubrovnik. 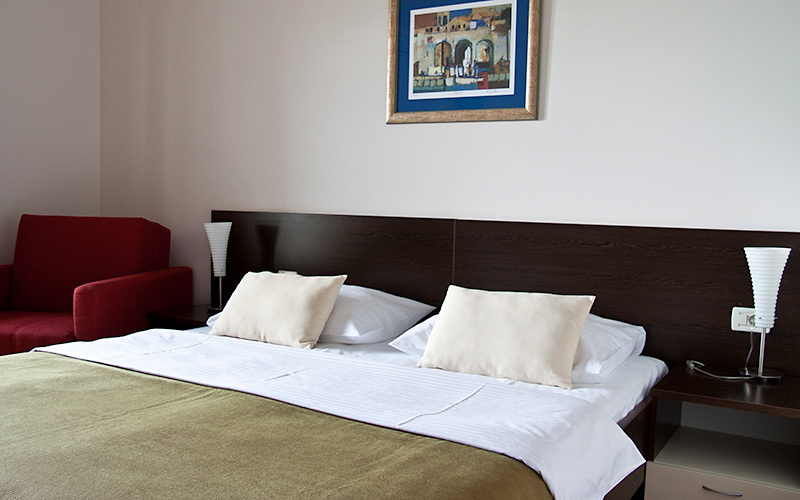 As one of the few family owned and operated boutique hotels in Dubrovnik, guests staying with us experience warm and friendly hospitality, a real "home away from home". 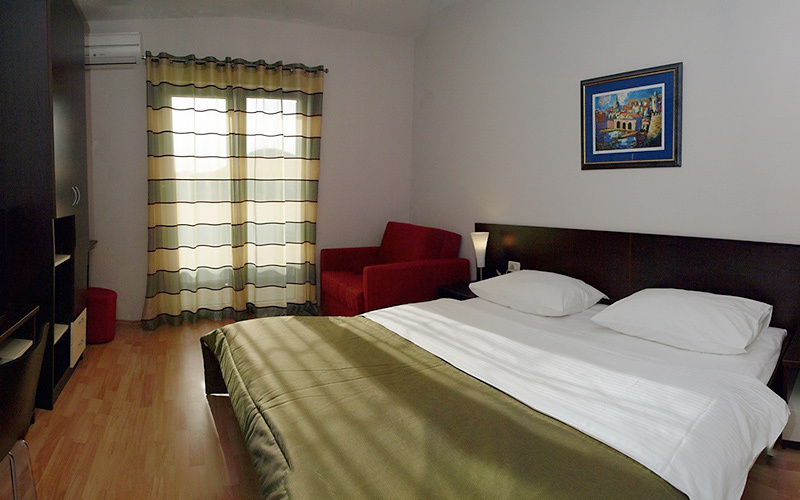 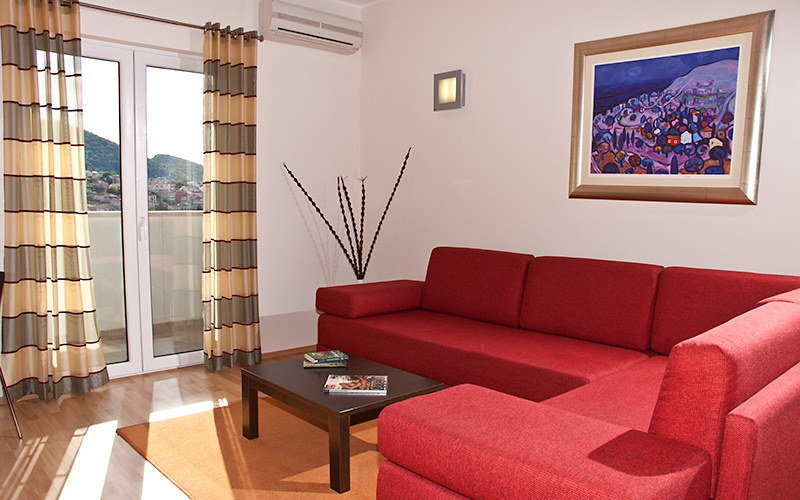 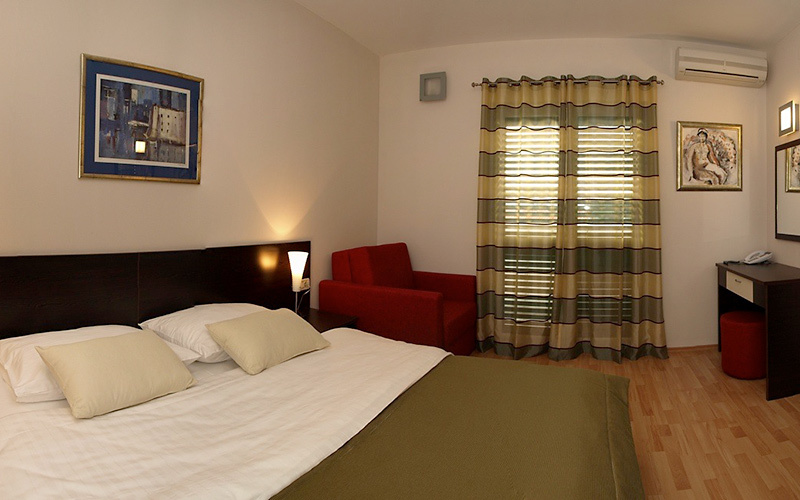 At the Berkeley Hotel room and suite accommodation in Dubrovnik there is something for every type of traveller.